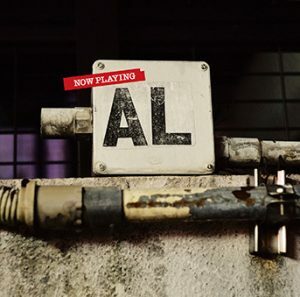 Nearly two years after their last release, indie rockers AL have finally made their second full-length album “NOW PLAYING” available for purchase this week. 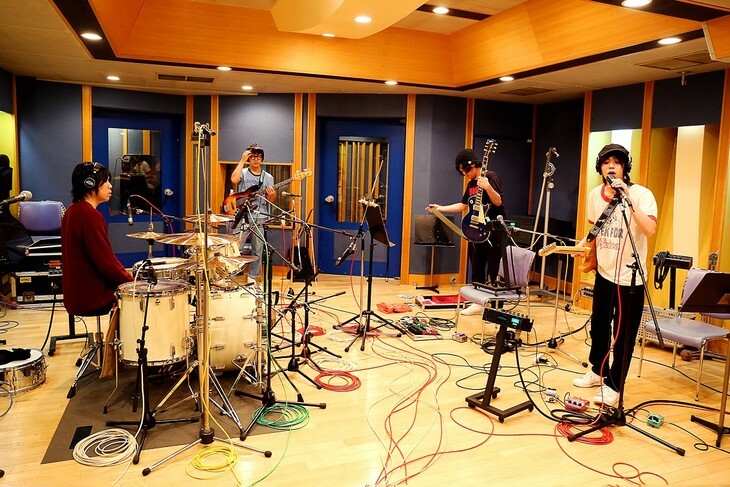 The group have published a pair of PVs to their Youtube channel in support of this record, one for its title track and the other for penultimate song “Han An Kota”. The video for “NOW PLAYING” contains footage from one of the band’s recent performances at Tokyo’s Liquidroom, cutting together various shots from the show. Meanwhile, the PV for “Han An Kota” features the band performing the rollicking track outdoors while dressed in winter-appropriate garb. You’ll find both of these music videos, as well as the cover and track list for “NOW PLAYING” right after the cut.